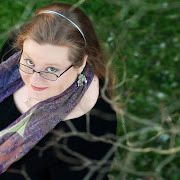 Beth Revis: Celebrate POSSESSION! Win SIGNED Books! I am so excited about next week. You know what happens next week? 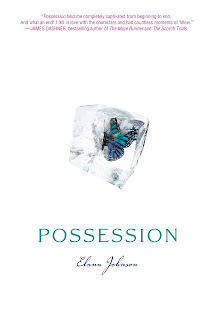 POSSESSION by my good friend Elana Johnson comes out!! I'm so happy for her--it's awesome to see your friend's dream come true. And you guys know me--when I'm happy, I like to give things away! 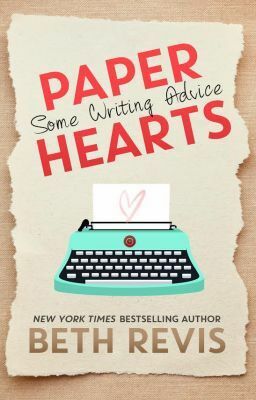 So: help me show Elana some love and celebrate her book's release! 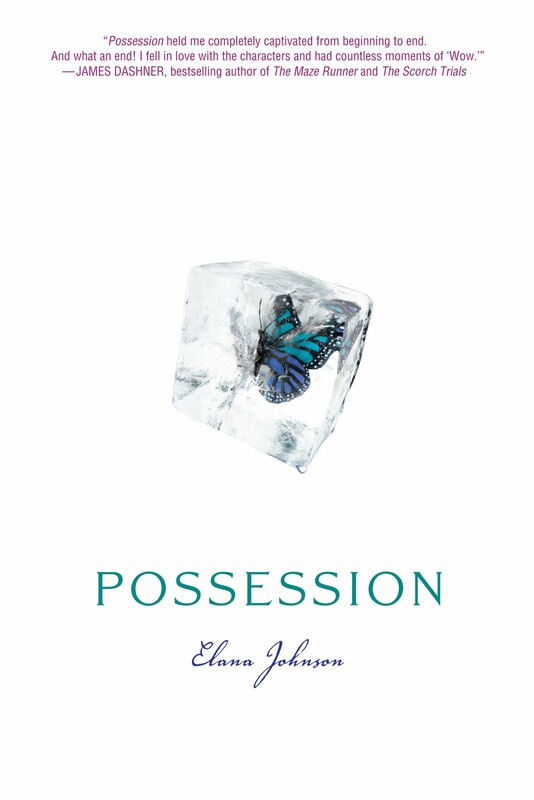 All next week, we're hosting a mini-love-tour for Elana and POSSESSION--with prizes every single day. 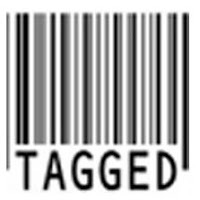 We're pulling out all the stops: there's vlogs and blogs and Twitter and more! Meanwhile, we really want to get the word out to people about Elana, her book, and this launch extravaganza! So, to entice you to share the love, we have FIVE SIGNED COPIES OF POSSESSION to give to people who spread the word about POSSESSION. There are LOTS of ways to win--and everything you do garners you more entries! To enter, just fill out the form below. Contest details are below as well. Friday: Spread the word about POSSESSION! Monday-Saturday: Begin daily contests! For 24 hours only, you have 2 chances to win on each day, hosted at different people's blogs! Sunday: Stop by any of our blogs to find out the winners of the 5 signed copies for the Spread the Word contest! Go forth! Spread the word! Collect entries and win a signed copy of POSSESSION! I'm so excited for Elana too. 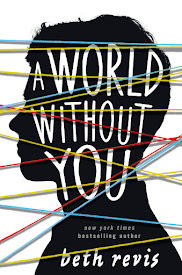 I'm not entering because I already got an ARC which I gave away on my blog and am giving away 2-3 more copies as part of my interview of Elana on Monday. I'm so excited for this one too! It's ironic that this contest has sprung up just now. I was literally thinking about this book this morning. I'm trying not to get too excited though, because I've entered a lot of blog contests and have yet to win. I did all I could to spread the word on the book! Good luck to everyone who enters and congrats to Elana! I am so very excited for her! Wish I could get back to UT for the launch. What an exciting time for her!!!!!! I so have to read this book! Awesome giveaway!